One of our Miami Boutique Hotels… Designed in the early 1940s by L. Murray Dixon, this oceanfront Art Deco masterpiece offers luxurious accommodations with state-of-the-art amenities. Relax on the stunning pool deck or in the coconut palm tropical garden, or take a few steps onto the white sandy beach. 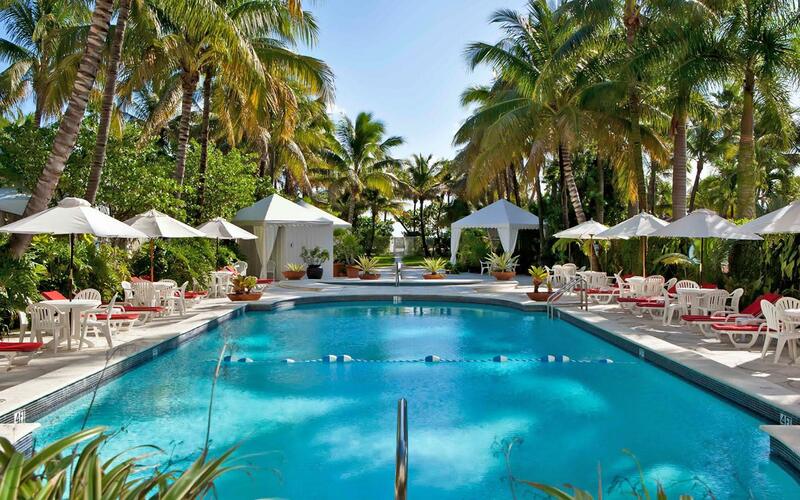 Experience the charm and energy of South Beach while staying at this private, secluded and elegant hotel.